We Standup together to empower our family, friends, and communities to pursue an end to breast cancer. 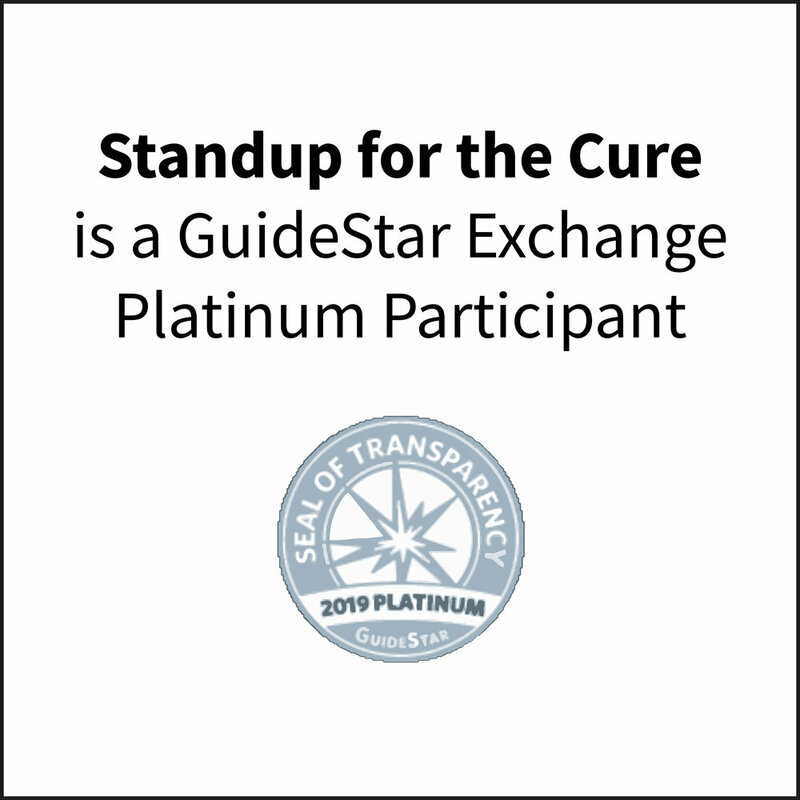 Standup for the Cure is building a compassionate, empathetic, nationwide community to foster a healthy lifestyle while raising money for early breast cancer detection, treatment, and education. Since 2012, Standup for the Cure has been providing free breast cancer screenings while uniting paddlers, fitness enthusiasts, yoga practitioners, medical professionals and the breast cancer community from California to Florida and Michigan to Washington in an effort to save lives. Standup for the Cure forwards 100% of the donations and proceeds from each event to their local affiliate partner of Susan G. Komen. 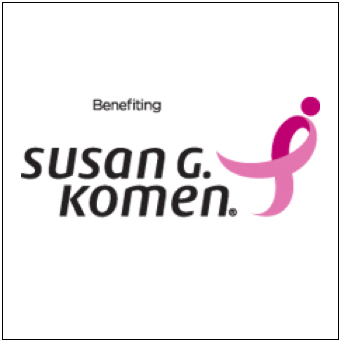 Donated funds are returned to the local community through Komen’s local affiliate in the form of breast health program grants to clinics and other local effective organizations for screening, education, treatment and psychosocial support programs for uninsured and under-insured women. Our events offer free on-site breast cancer screenings and resources from our healthcare partners. Event participants fundraise with family, friends, and coworkers while our corporate partners support the cause through sponsorship packages and exhibiting opportunities. 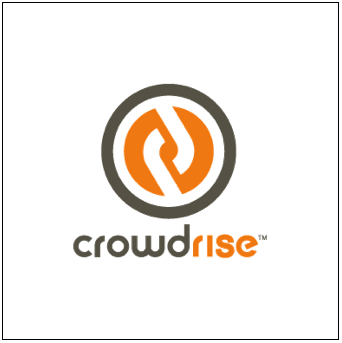 Together, we have raised over $1.2M to date. 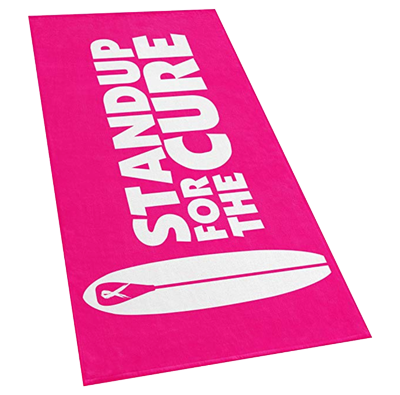 Standup for the Cure introduces stand up paddling to participants of all ages and skill levels. Our festival-style events foster wellness for the body, mind and soul with activities for the whole family, including paddling lessons, yoga classes, and friendly races. 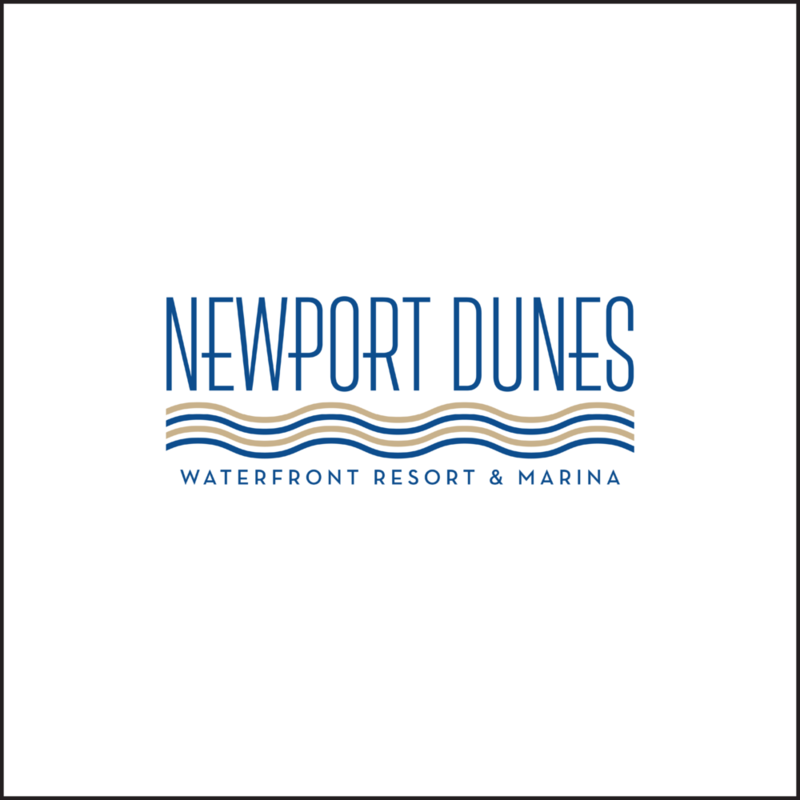 Each event is held at a beautiful paddling venue and includes a catered lunch and a hosted happy hour for participants.